Me: Do you remember what it’s about? Sun Visor: It’s about a French woman, and she finally tells her story. 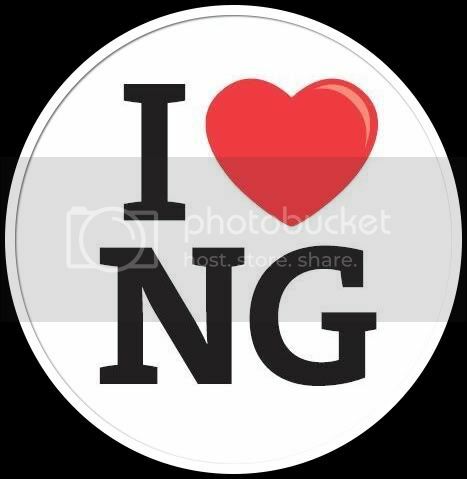 Do you have that one? LOL? Any guesses on the title? Written as a series of vignettes, in the tradition of Weird Things Customers Say in Bookshops by Jen Campbell and The Diary of a Bookseller by Shaun Bythell, I Can’t Remember the Title But the Cover is Blue, Elias Greig shares the best, worst and downright weirdest customer encounters from his years working as a Sydney bookseller. I Can’t Remember the Title but the Cover is Blue is a quick and easy read that will make you laugh, cringe, and perhaps even shed a tear (because either you will be grateful you don’t work in retail, or because you do). 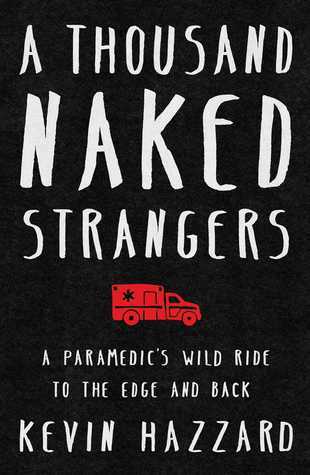 A Thousand Naked Strangers is an interesting and fast paced account of Kevin Hazzard’s decade long tenure as a paramedic in Atlanta, Georgia. At age twenty six, after just eight months of a part time course Emergency Medical Training, and a brief period spent at a rather disreputable private ambulance service ferrying around chronically ill and nursing home patients, Kevin finds himself riding shot gun in a 911 ambulance with a near burnt out partner, responding to calls in some of the worst areas of Atlanta. Hazzard details his first few months on the job as he grows in confidence as an EMT, enjoying the novelty, despite a frustrating rotation of partners. However, it’s not until he is teamed with Chris, a career medic, that he begins to view his job as a calling, and decides to upgrade his qualification to become a paramedic, eventually joining the sought after Grady Trauma service. Hazzard punctuates his narrative with sometimes bloody and often bizarre vignettes of injury and tragedy, severed toes, shattered skulls, choking dogs, angry drunks, and shirtless crack heads. Squeamish readers may not appreciate Hazzard’s descriptions or his dark sense of humour that medicos are famed for, but I admired his candor. Eventually Hazzard’s service begins to take an emotional toll, it is a stressful, often thankless job and eventually the adrenaline fades. A Thousand Naked Strangers is a gritty, thrilling and compelling glimpse into the world of a paramedic. 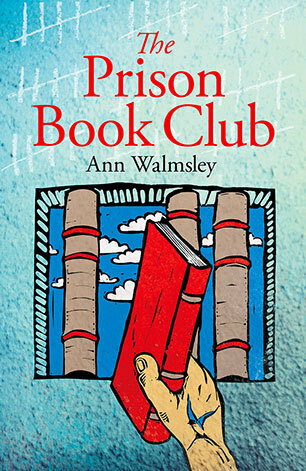 In The Prison Book Club, journalist Ann Walmsley shares the story of the eighteen months she spent as a volunteer with Book Clubs for Inmates, a fledgling project that began at the Collins Bay Institution, a medium-security penitentiary in Kingston, Ontario that has now grown into a successful nationwide program. For eighteen months Walmsley joined inmates in Collins Bay, and later the Beaver Creek Institution, to discuss selected fiction and nonfiction titles including The Cellist of Sarajevo , The Book of Negroes , The Boy in the Moon: A Father’s Journey to Understand His Extraordinary Son, Dreams from My Father: A Story of Race and Inheritance and The Guernsey Literary and Potato Peel Pie Society. 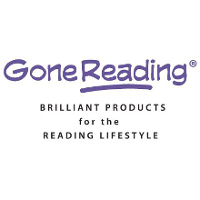 Walmsley recorded the book-club discussions and conducted regular one on one interviews with a select number of prisoners who also kept diaries for her, not only about their thoughts on reading but also aspects of their daily lives. It is this material she draws on to tell the story. I admit to being surprised that the literary titles chosen engaged the men so much. 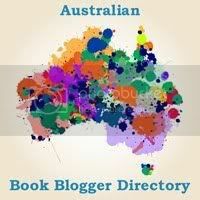 I enjoyed the discussion and insights of the prisoners, even though I was unfamiliar with several of the books. The program is an excellent initiative that seems to offer tangible benefits to the prisoners that choose to participate. What particularly struck me was Walmsley’s recognition of the way in which reading seems to encourage the development of empathy, something I have long believed to be true. 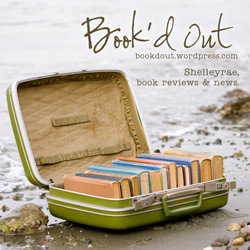 I was less interested in Walmsley’s musings about nature and felt perhaps that she could have better explored the contrast between the book club made up of her affluent friends, and the prison book club, beyond the menu and setting.